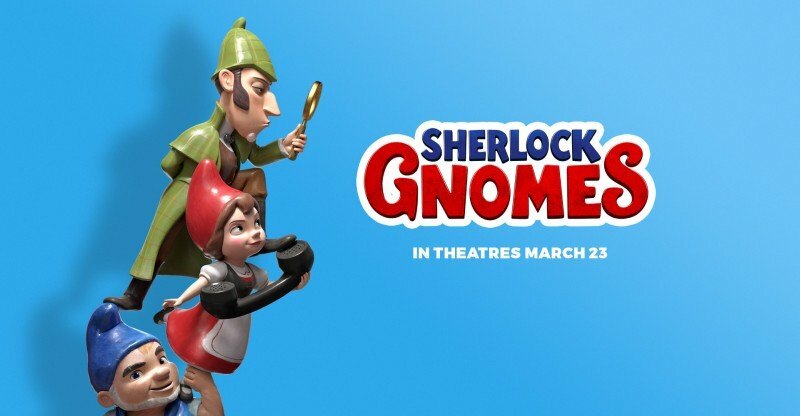 Sherlock Gnomes is an upcoming family, drama, romance and adventure movie. 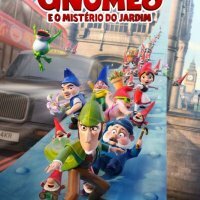 The film is a sequel to Gnomeo & Juliet. 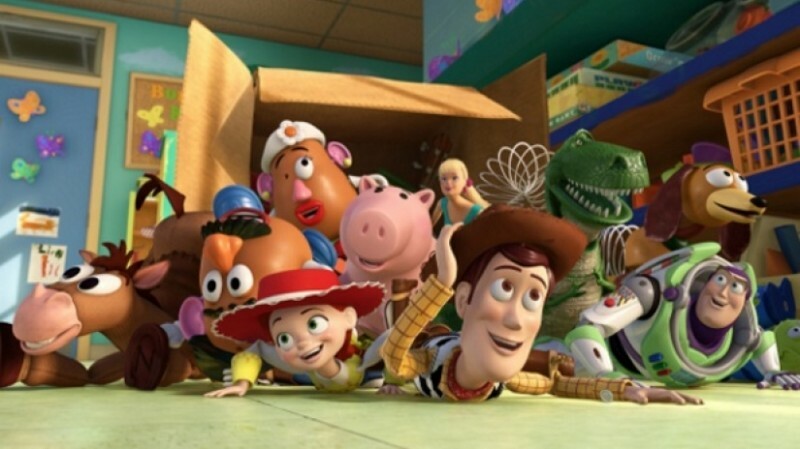 The film is a beautifully animated film tells the love story of Gnomeo. The story tells the mystery facing by Gnomeo and Juliet with their ornament friends. 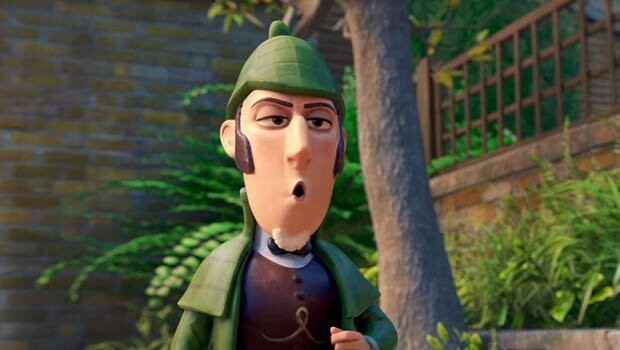 They join forces of Sherlock Gnomes to discover the mystery. 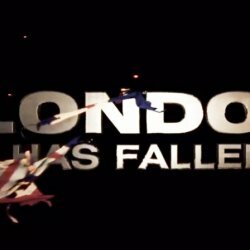 The film is starring Johnny Depp, James Mcavoy, and Emily Blunt.